The Federal Government, on Monday, summoned the Indonesian Ambassador, Mr Harry Purwato, over the country’s planned execution of more Nigerians by firing squad for drug-related offences. 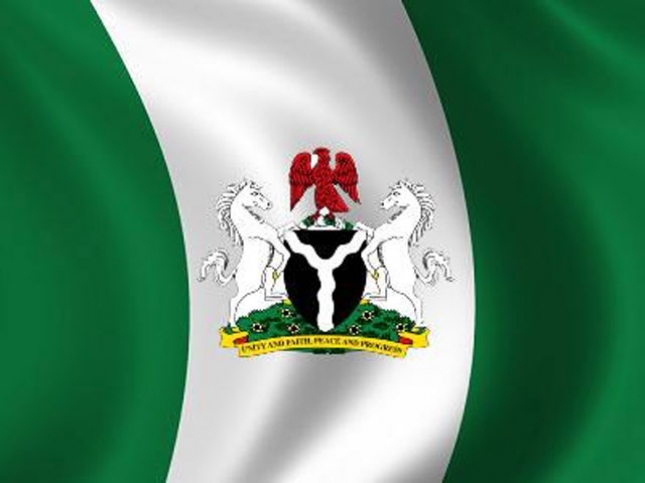 Ambassador Danjuma Sheni, the Permanent Secretary in the Ministry of Foreign Affairs, said at a meeting with the envoy in Abuja that the death sentences should be converted to life imprisonment. “As you know, your country and Nigeria have a very robust and excellent relationship and we do not intend that anything should happen to our relationship. “We also understand, particularly, that one of them, Mr Salami, had been moved to an Island and that any moment from now, he may be executed. “We wish that this be completed on time so that our nationals, who may be caught up there, would have the opportunity to serve their sentences in Nigeria. “Some of our nationals are not on death row; they are in there for some other alleged crimes and we would wish that those who are willing and who wish to, would serve their sentences in Nigeria. “So, it is our wish as a country that we should complete this process immediately so that our nationals would avail themselves of that opportunity. According to him, the Indonesian government usually allows the embassies of nationals on trial for drug-related offences to be involved from the beginning to the end of all cases. The Federal Government had in January, summoned the ambassador following the execution of two Nigerians by firing squad for drug offences. Preparations are in top gear for the execution by firing squad of one Raheem Agbaje Salami and two other Nigerians convicted of drug smuggling.